There is more to golf than meets the eye. 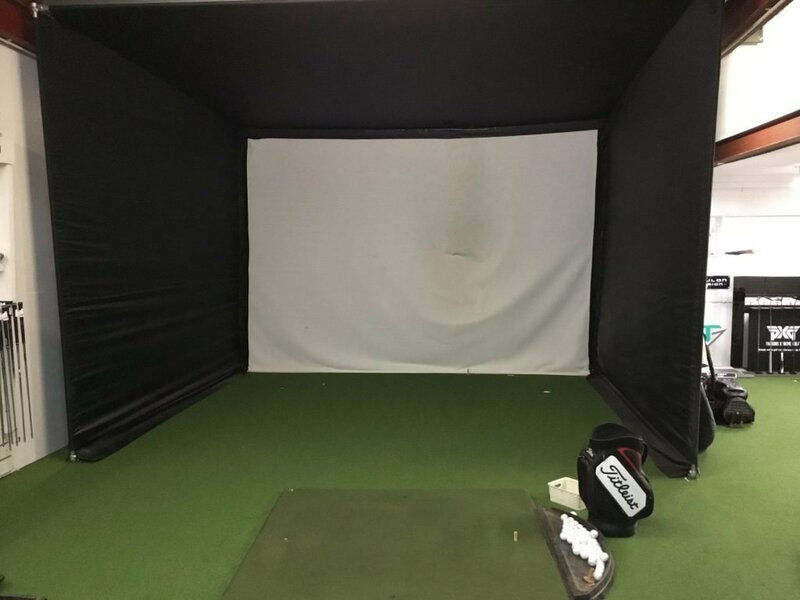 A golf club fitting will offer a very specialist service based on an understanding of the physics behind the game and the individual golfer’s technique. The world’s best players use customised equipment because they know that this is essential if they are to optimise their game in order to perform to the best of their ability at the highest level. Better players may have the talent to adapt to clubs which are not specifically designed for their personal needs but the average golfer won’t be able to perform to their best with ill-fitting ‘standard’ off the shelf clubs. The modern ‘one size fits all’ equipment is designed to suit everyone even though we are all different heights, shapes and sizes. Beginners and high handicappers who start with clubs that are fitted for length, lie, grip size, shaft and head model can benefit greatly as they aim to improve their game and lower their handicap. It makes much more sense and is easier and quicker to adapt your clubs than having to adapt your swing. Every golfer has a unique individual swing style creating a set of dynamics we call a signature. That signature is then used to fit a club in tune with you swing so that it compliments you and allows you to get the most out of your game. Ultimately an investment in customised clubs is an investment in yourself and your game to make golf much easier to learn and much more enjoyable to play. Why choose us to get custom fitted for your golf clubs? We pride ourselves on knowing exactly what is good-quality when it comes to golf clubs and golf accessories and can cater to every golfer’s individual requirements. 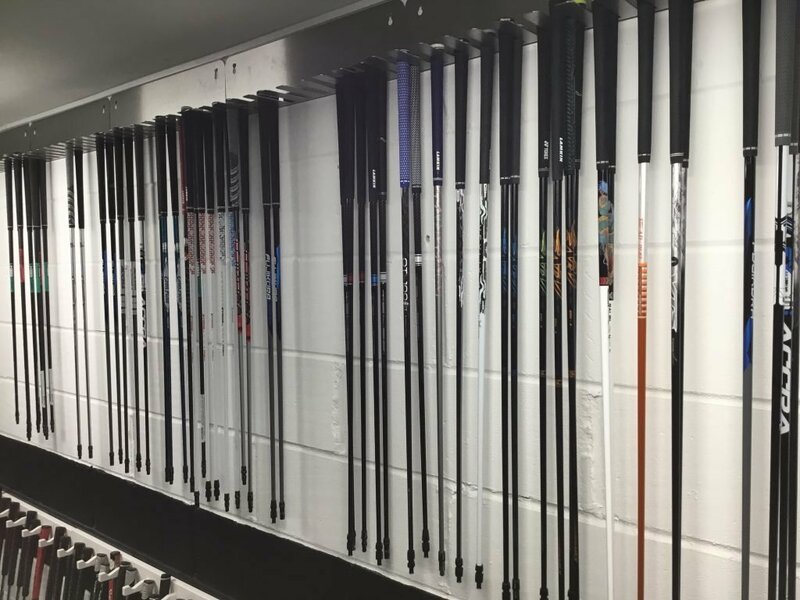 Our senior custom-fitter, Jason MacNiven and his team offer a professional and personal service in a state of the art fitting studio. Jason is a PGA member and renowned in the industry for his knowledge with over 20 years of experience. His staff at Golf Principles are all specialists in club and shaft technology. They are able to tailor their services to suit their customers and welcome all ages and levels of golfers. Their unique service offers customers both general branded products and premium products, tailored exactly to your swing and budget. 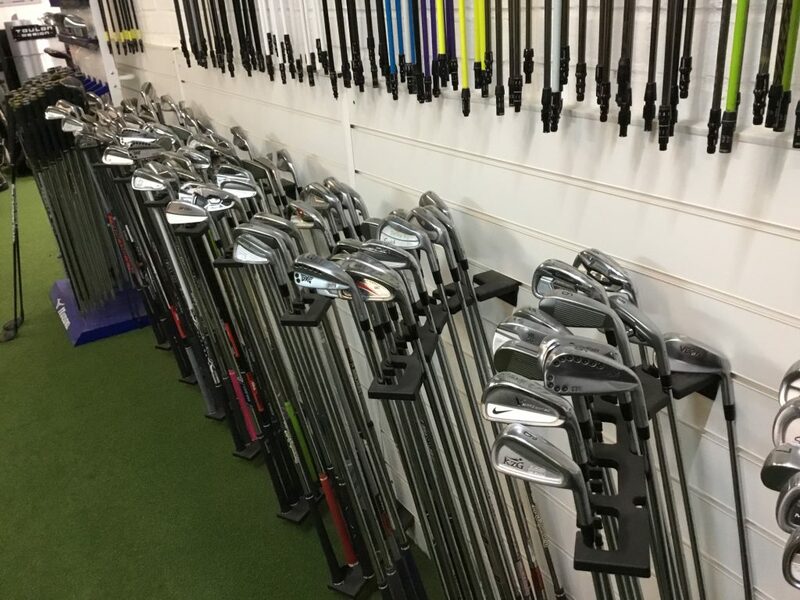 They also offer a full repair service to golfers who want to get their clubs re-gripped or shafts replaced with an extensive choice of the latest equipment. For all enquiries including golf lessons and custom fitting please contact the Pro Shop on 01708 688 333 or fill out the contact form.